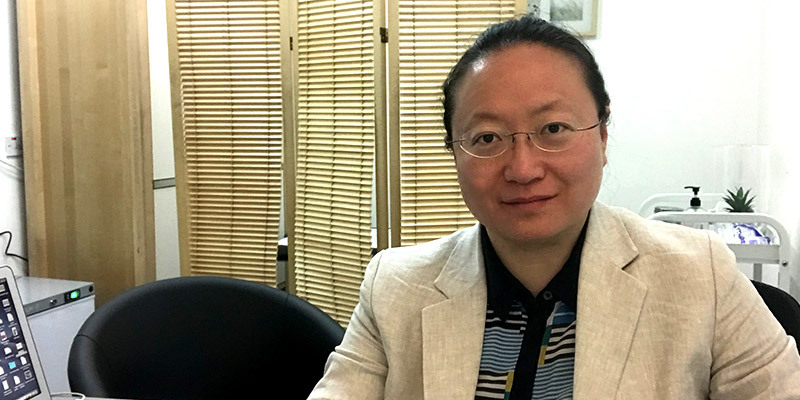 Caroline Cai, Harley St Clinic for Fertility Issues, Specialist Medical Conditions & Paediatrics. Pls note Harley St. has a 48 hour cancellation policy. This is for you and your partner. Caroline will review your case history, provide a full TCM examination and diagnosis, a treatment plan for: Acupuncture and Herbal prescriptions, Qi Therapy options, etc., along with other health and diet advice. Caroline will review your case history, provide a full TCM examination and diagnosis, a treatment plan for: Acupuncture and Herbal prescriptions, Qi Therapy options, etc., along with other health and diet advice. 氣 "Qi" is the vital force forming part of any living entity. Qi translates as "life force", or "energy flow". Qi is the central underlying principle in Chinese Traditional Medicine (and Chinese martial arts). Caroline's advanced Qi Gong practice allows her to provide "Qi Therapy" treatments to help her patients. 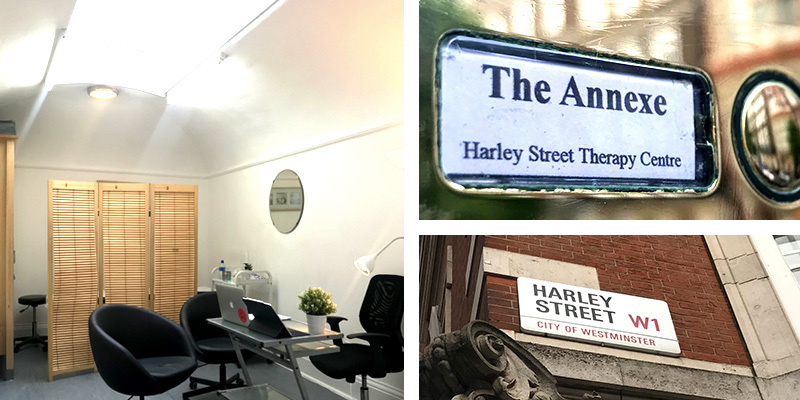 Harley Street appointments with Caroline Cai must be pre-booked, please use our booking widget below, or our booking page, or call us! Please note we have a 48 hour cancellation policy. If you miss your appointment, or cancel with less than 48 hours notice, you will be charged the full price of your appointment. We request this because Caroline's time is very limited at Harley St and we often have a waiting list and someone else may be able to take your appointment.